Get an image of a result in Wolfram|Alpha format by giving "Image" as a second argument. Not all Wolfram|Alpha queries are able to return a computable result. 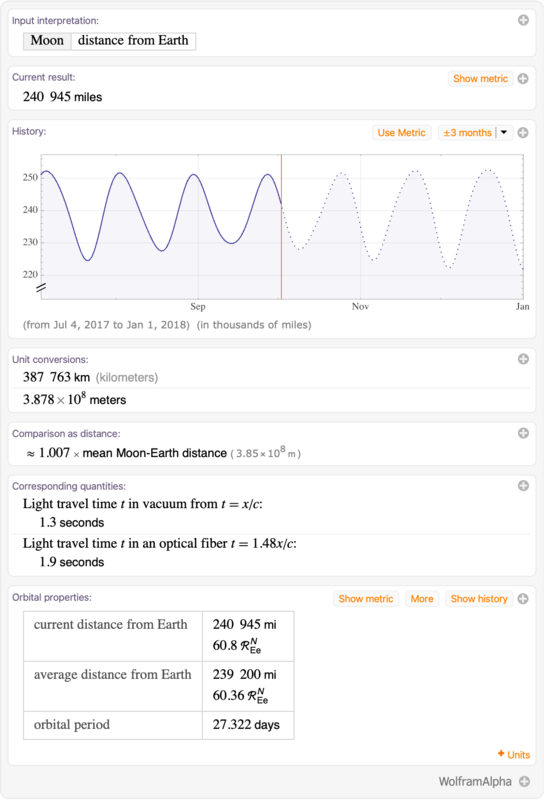 There are many more ways to get results from Wolfram|Alpha. See the WolframAlpha documentation for complete details.